56% off. 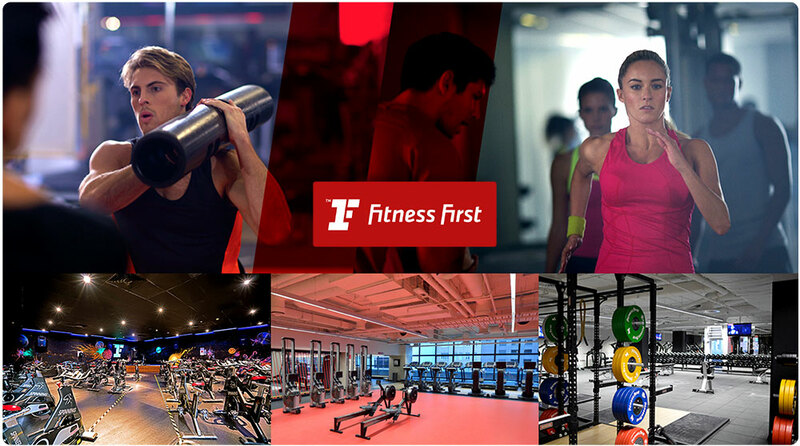 Ride the Fitness WAVE to a healthier you. For only $30 enjoy 30 days Unlimited Gym + Cardio + Swimming + 30 days Unlimited Classes inc. Yoga, Boxing, Pilates and more at the Waves Fitness and Aquatic Centre. Normally $66 - Save $37! 450 sold. The deal is on! Normally $66 - Save $37! First time users only. 1 Per person. Must not have had a membership at the club in the past year. If you have ever rode the waves last time you were at the beach, you would remember the joy, the fun and the pleasure of catching a wave and letting it gracefully move you towards your destination. All it took was some preparation setting up for the ride, some patience and hard work to stay afloat and an opportunity of a passing wave and you were off no longer looking back while enjoying the ride. Riding the fitness wave follows the same principles. All you need is to prepare your mindset (I want to become fit and healthy), some patience and hard work to stay motivated and an opportunity to arise for you to start your fitness…..and that opportunity is NOW at the Waves Fitness and Aquatic Centre in Baulkham Hills. 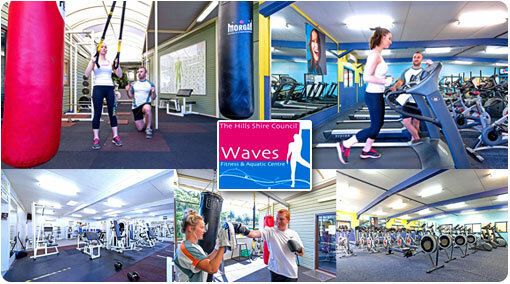 The Waves Fitness and Aquatic Centre LocalGroupDeals gives you an opportunity to ride the wave to a healthier you for only $30. Every wave starts with a BURST of energy and this $30 LocalGroupDeal gives you a BURST of 30 days unlimited Baulkham Hills gym access + cardio access + swimming + group fitness access to over 30 classes per week inc. Baulkham Hills Boxing, Baulkham Hills Yoga, Pilates and more. 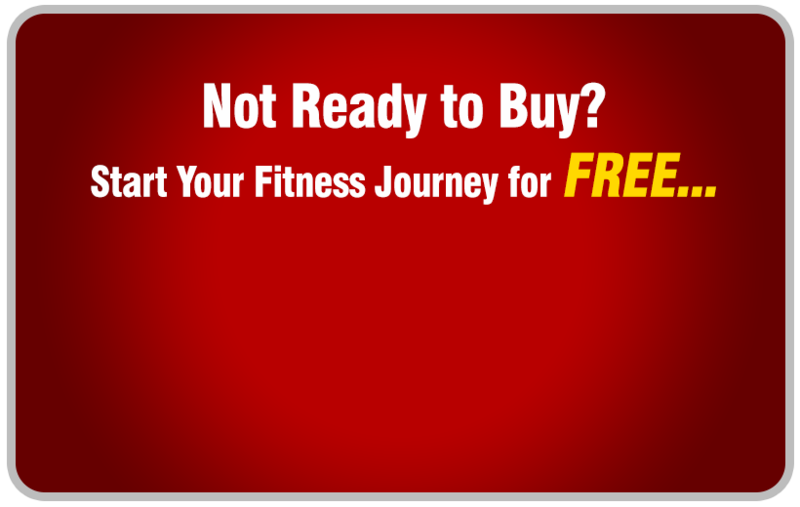 Start now and get on the fitness wave to a healthier you. Normally an opportunity like this would cost you more. But we know you would be paddling forever waiting for that perfect wave. But for only $29, that perfect wave is now…..so catch the wave, take the ride and we’ll see you at your destination of a healthier, fitter and happier you.